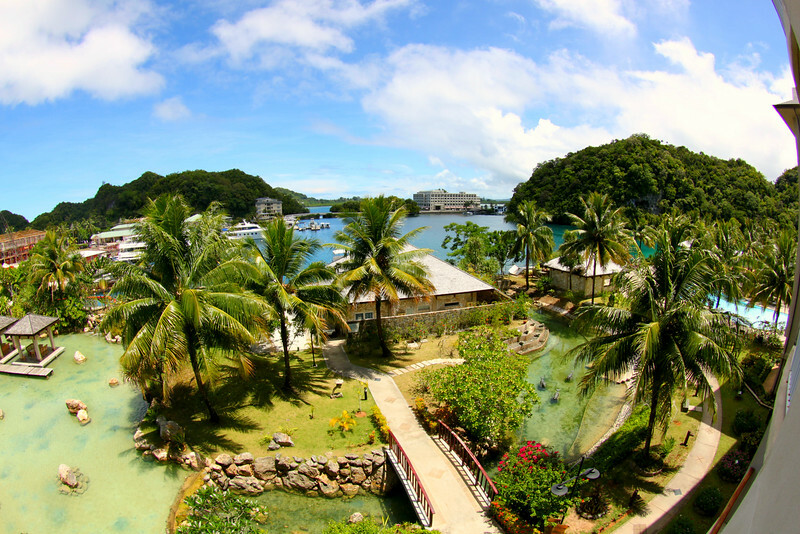 Palau Royale Resort, from our balcony. I enjoyed some uncommon luxury on this trip! No hostels, backpack or street food!